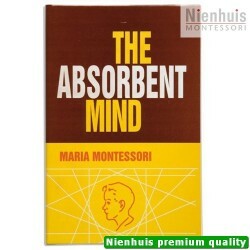 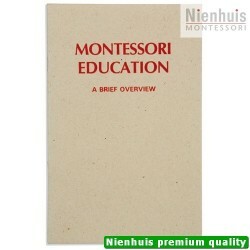 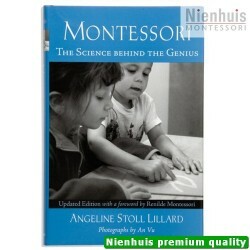 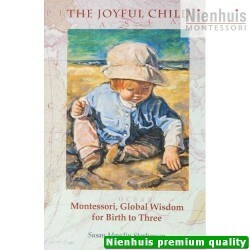 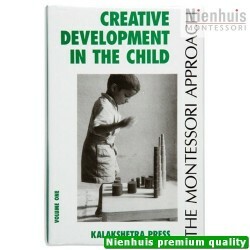 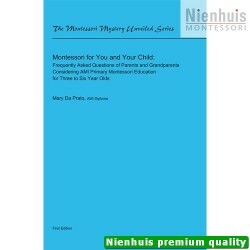 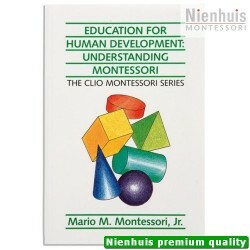 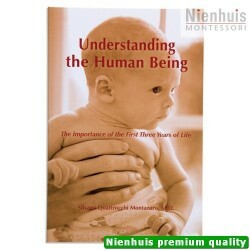 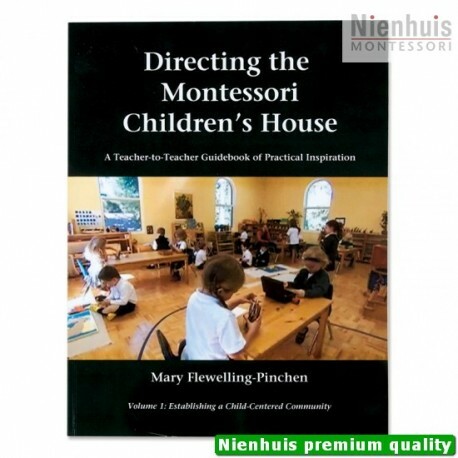 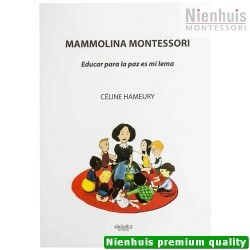 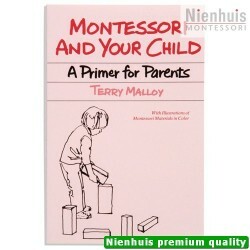 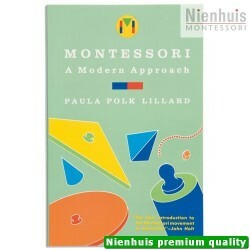 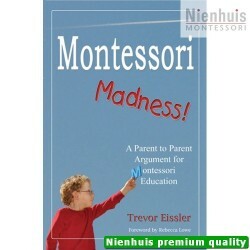 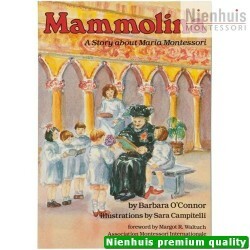 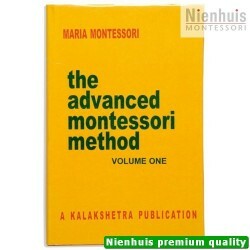 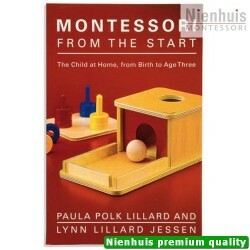 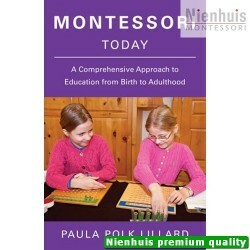 The author portrays all the essentials fro the optimal beginning of a school year in the Montessori method. 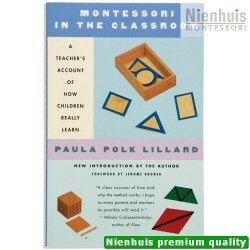 She follows this with effective strategies for classroom management throughout the year. 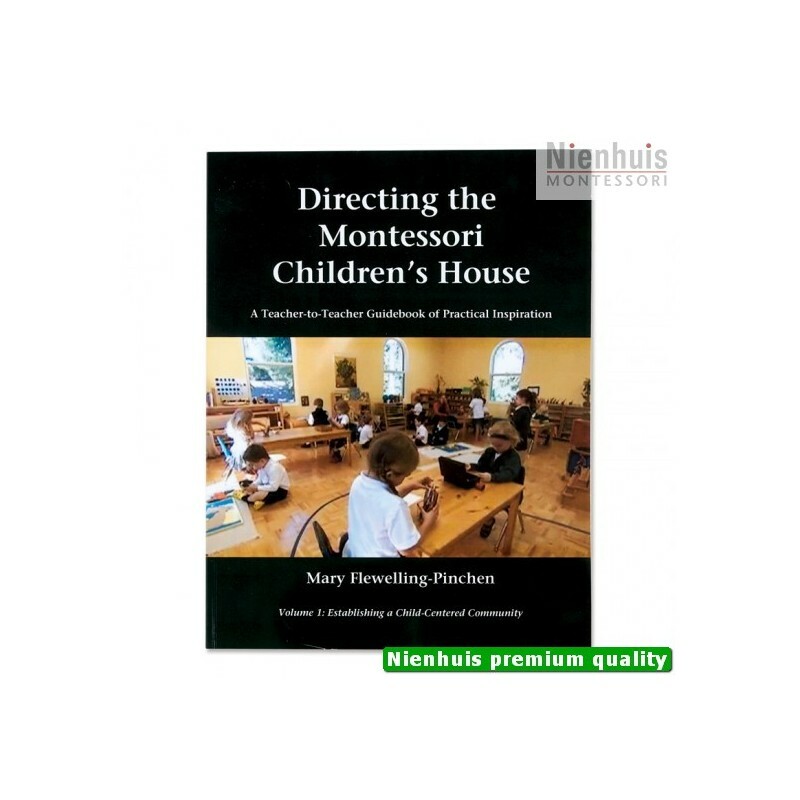 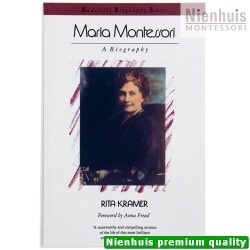 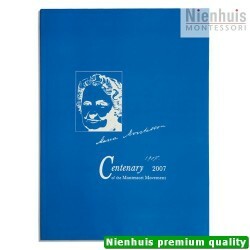 Her many years of experience give new inspiration to Montessori's procedures for nurturing each child in self-discipline, courtesy, responsibility and learning. 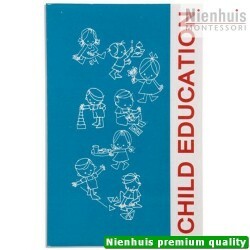 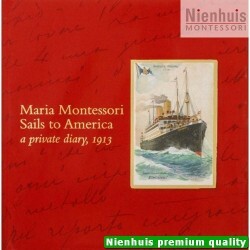 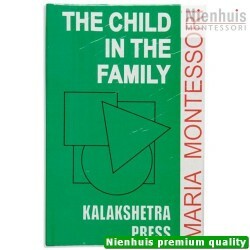 • 115 pp, soft cover, 2012 edition.